The Guardian this week reported that a seven-year-old boy had undergone a five organ transplant. Multi-organ transplants are rare but could become more common practice, according to Dr Paraskevi Goggolidou, Senior Lecturer in Clinical Genetics, who says the case highlights the importance of organ donation in the UK. Every day 18 patients die in Europe waiting for a transplant, according to data released from the Council of Europe. The number of patients awaiting transplantation in 2015 could fill 286 A380 planes, while a single organ donor can save the lives of eight patients through organ donation. Organ, tissue and cell transplantation is one of the greatest medical advances of modern times and sadly the only life-saving treatment for a number of chronic conditions. Last year, nearly 500 people died in the UK while waiting for a transplant. With my research work around Autosomal Recessive Polycystic Kidney Disease, a rare condition affecting one in 20,000 live births which causes enlarged kidneys, liver fibrosis and high blood pressure, I have seen firsthand the benefits of organ donation. It is vital that we raise awareness. There are two different types of organ donation: cadaveric donation and living donation. Cadaveric donors can donate their organs upon brain stem death that arises due to severe brain injury or circulatory death upon irreversible loss of function of the heart and lungs after cardiac arrest. Cadaveric donations are the biggest group of organ donors, with kidney donations being the most common organ donated by a living person. Significantly, Spain is the country with the highest number of organ donations in Europe, due to a combination of increased education on transplantation and informed consent practices. The UK is behind the rest of Europe, which operates an ‘opt out’ system rather than opting in. There is a lot more work to be done around education and family discussion. Once a patient has been declared dead, healthcare professionals only have a few hours in which to bring up the delicate subject of organ donation with the family and the subject can come as a total surprise to them. Organ donations come mostly from adults, and since adult organs are two-three times bigger than children’s organs, transplantation in children is not only challenging, but also an extremely skilled operation, allowing only one organ to be transplanted at a time. It is thus extremely significant that a five-organ transplant was simultaneously successfully performed on a child, whose quality of life will now dramatically improve. Incredible advances in medical science mean that more people each year are able to benefit from donated tissue. It is thanks to the combined expertise of the medical staff and the generosity of organ donors that multi-organ transplants can become more common practice, not only in the UK but also worldwide. The more people who register to become organ donors, the more lives that can be saved. 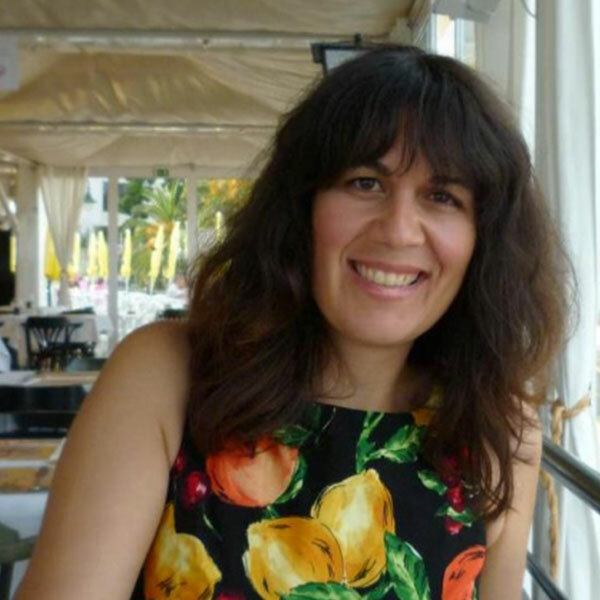 Dr Paraskevi Goggolidou is Senior Lecturer in Clinical Genetics within the Faculty of Science and Engineering.